Brightening Wipes offer a high potency additive for skin brightening and retexturising benefits. Provides a combination of enzyme activated Arbutin, Kojic Acid, Vitamin C and Salicylic Acid in a unique delivery system helping to brighten the skin. 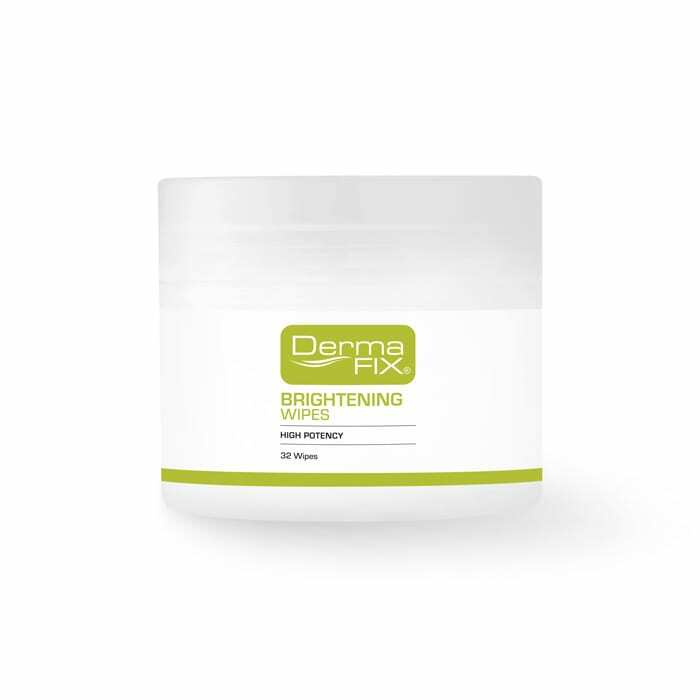 Brightening Wipes Inhibits epidermal and dermal melanocytes, impeding the activity of tyrosinase. As an anti-oxidant it helps protect the skin from environmental damage. Excellent for broad areas of application on the face, neck, hands or on any hyper-pigmented areas of concern. Apply to clean dry skin by wiping over areas of concern. 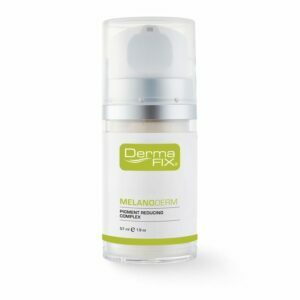 Use at night only for 60-90 days or as recommended by your DermaFix Skin Care Professional. May be used once to twice a week as a maintenance program. 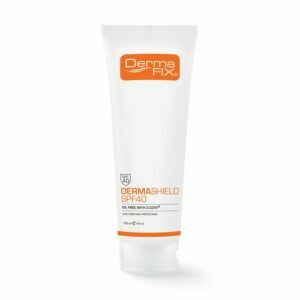 The use of DermaShield SPF40/50 is essential for the protection against UVA/UVB damage. Brightening Wipes can be alternated with MD Prescriptives Vitamin A Propionate for photo damaged skin, providing advanced visible results. CAUTION: Keep away from eyes and mucosa, if contact occurs rinse well with water. 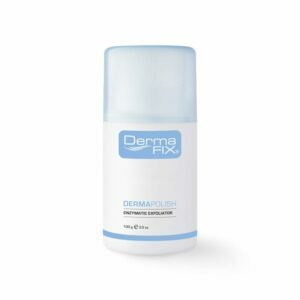 If sensitivity occurs, reduce the frequency of application to once a week or consult your DermaFix Skin Care Professional. Do not use if pregnant or breastfeeding. Keep out of reach of children.